Princess Peach joins the fight! Earlier today it was confirmed that the ruler of the Mushroom Kingdom will be the fifteenth character to join the roster. More details to follow. 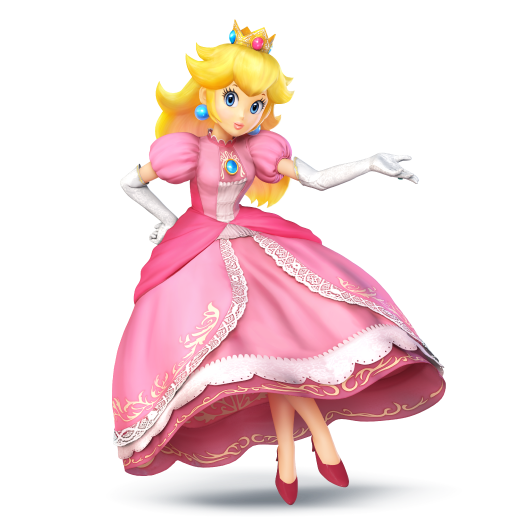 Peach has appeared in two games, Melee and Brawl so it’s no surprise to see the veteran in the roster. Judging from the screenshots posted along with her announcement, her moveset will not include any major overhauls. She still retains her B Toad move and her B-sideways charge. It is still too early to know for sure if her moveset will remain the same though. This entry was posted in 3DS, News, Nintendo, Wii U and tagged 3ds, brawl, brothers, character, melee, peach, Princess, roster, smash, wii u. Bookmark the permalink.